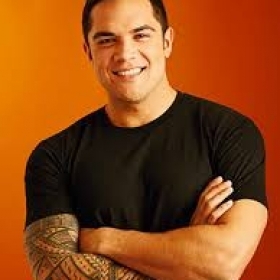 How much do you like Nicholas Afoa? Show it! It doesnt matter whos wrong or right, just tweet it!! 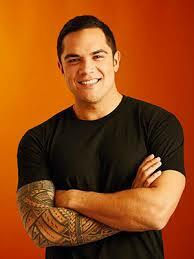 Nicholas (Nick) Afoa is a Kiwi actor and singer, whose musical theatre credits include The Lion King. \Afoa made his stage debut as Simba in the Australian production of THE LION KING in 2013 and played Simba in the Sydney production of the landmark musical between 2013 and 2016 performing more than 860 times over that period. 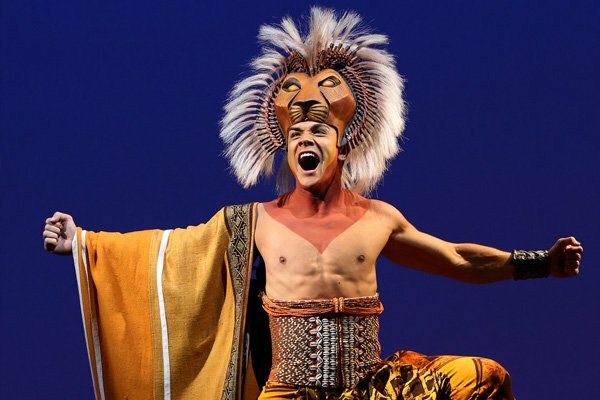 He made his West End debut in the same role in May 2016. 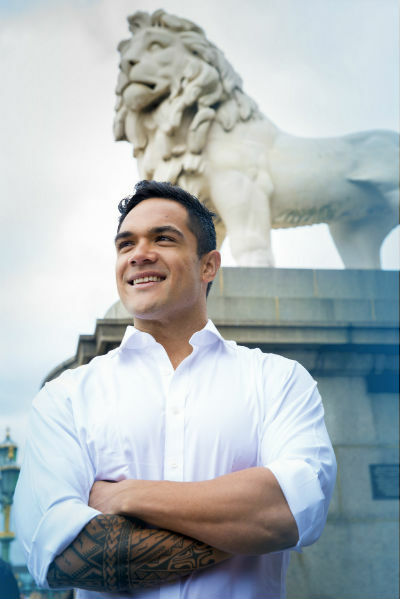 Not unlike his character in THE LION KING, Afoa had a journey to take his place on stage. 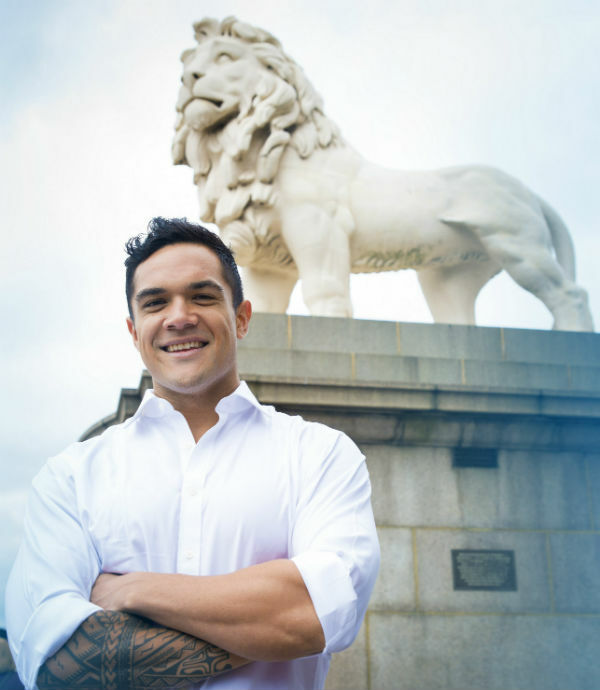 The New Zealand-born, Auckland-raised performer had a promising rugby career with the All Blacks until he was sidelined by injury. 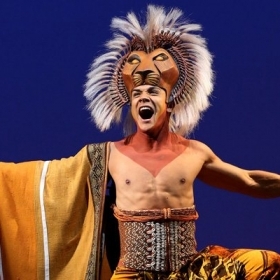 After recovering and dedicating himself to his theatre career, nearly a decade later, the 30-year-old beat 400 other hopefuls to the role of Simba in the Australian production. 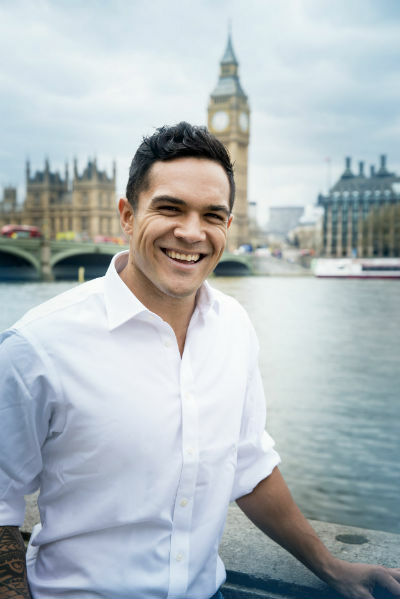 Currently starring in the title role of Disney’s stage musical Aladdin, Matt Croke will release his debut album Only Dreaming – full of classic songs from stage and screen – on 7 December (digitally) and 14 December on CD. 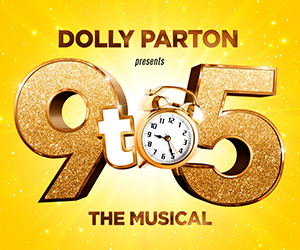 There’s just time to add it to your Christmas wish list! 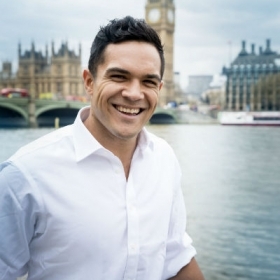 From professional rugby to musical theatre... that may be the best second career change we've ever heard of. 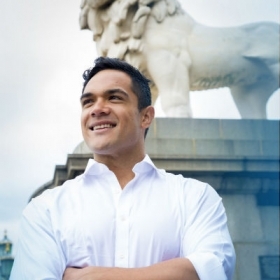 Former All Blacks star Nick Afoa makes his West End debut, playing Simba in The Lion King, a role he first played in Australia.